"The SFP are exactly like promise on the web page, and the configuration tool is so amazing. I worked years with SFP and optical fiber and this tool is so great. 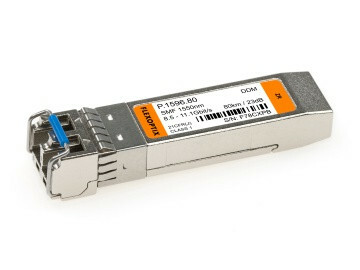 It include a power meter an OTDR and allow to diagnose and configure the SFP for many vendors. It will help us in our research and also to manage our LAN. Thank you FLEXOPTIX"